Rav Yitzchok Hutner, zt’l, who passed away in 1980, was a contemporary of Rav Moshe Feinstein, Rav Yaakov Kamenetsky, and Rav Shraga Feivel Mendlowitz, zt’l. 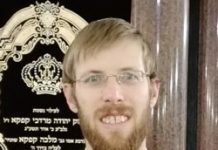 It’s quite curious that Rabbi Hutner, of all the leaders of the yeshiva world of the previous generation, was left without a biographical legacy. With the exception of the Sefer HaZikaron, which was written by his renowned daughter, Rebbetzin Bruriah David, never has a book been published, in English, on the life and times of Rabbi Yitzchak Hutner. 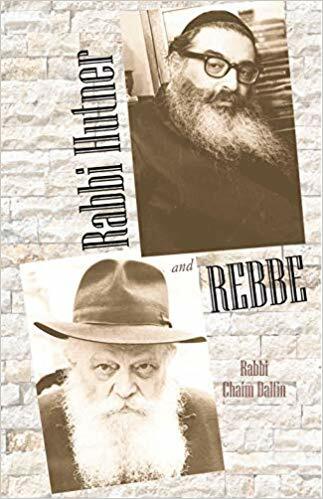 Much of this book is dedicated to the relationship and correspondence between Rabbi Hutner and the Lubavitcher Rebbe, which began in the University of Berlin and carried on until Rabbi Hutner’s passing prior to Pesach in 1980. The Gemara says that a person can’t fully understand and appreciate the words and wisdom of their teachers until forty years. 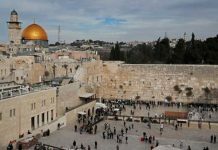 It is no coincidence, then, that this first foray into the life and philosophy of Rabbi Hutner comes at an auspicious time, in preparation for his upcoming 40th yahrzeit. If you are a student of one of Rabbi Hutner’s institutions, an enthusiast of his machshavah from his earth-shattering Pachad Yitzchak series, or just someone who has been enamored with him, the Rebbe, and their relationship, which has been kept under wraps for many years, this book is for you. To pre-order the book, email Rabbi Dalfin at info@rabbidalfin.com. To arrange for Rabbi Dalfin to address your institution, please call 347-512-1429.